This CIGAR BOX is made of Rubber wood. We can make these cigar boxes in any wood as per buyer's requirement in any size, color or pattern. Finish of the boxes is very smooth as per international standards. 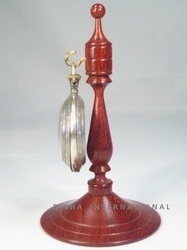 We are manufacturer and exporter of Pocket Watch Stand. 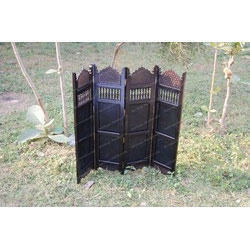 We make these stands in different woods with different finish as per buyer's specifications and requirements. These stands are made in ROSE wood, SHeesham wood, Mango wood or any other low priced wood and can be finished to perfection by our expert artisans. We gaurantee our products for the international quality and finish to last long life at very economical rates for bulk quantities. we have different designs and versions of watch stands available. With the optimum use of our advanced manufacturing facilities, we offer a wide assortment of Wooden Croatia Needle in adherence to the industry parameters. 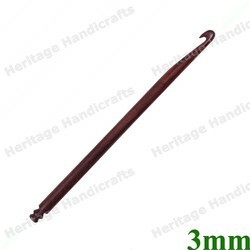 We provide this needle in various shapes, sizes and other specifications. This needle is widely used for the varied knitting purpose. Offered needle is made up of us high-tech tools and the best quality wood by our adroit professionals. Moreover, this needle is well tested before it is delivered to the clients. We are offering customized products. With the optimum use of our advanced manufacturing facilities, we offer a wide assortment of Wooden Jewellery Box in adherence to the industry parameters. These Wooden Jewellery Box are manufactured utilizing optimum quality with high end tools. 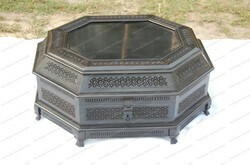 The offered box are available in different designs and shapes as per client’s requirements. Our quality experts tested these before delivering to the customers. We are offering customized products. We have marked a distinct and dynamic position in the market by providing high quality Wooden Partition. Use of assured quality wood in manufacturing of these products strengthens the trust of our customers on us. Clients can avail our range as per the specific requirements at industry competent prices. We are offering customized products.